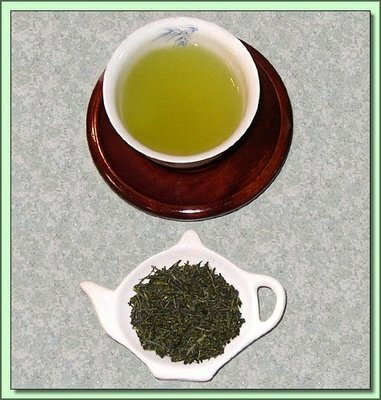 You may request two (2) free loose leaf tea samples for all orders over $25.00. Just order any tea from our shop and tell us which samples you want in the comments field during checkout. If you want to try more than two samples, or your order is under $25 you can order individual samples here for only $1 each! Just tell us in the comments field at checkout which samples you want. Note: We cannot provide powdered Matcha tea or Catechin samples because we need to ship them in sealed packs with moisture removed.